There has been much discussion surrounding diversity of appointments and nominations this year. While it may be easy to point fingers at those doing the nominating or the appointing, there remains a bigger issue at hand: people simply don’t know how to recommend or nominate others to serve who want to do so. We frequently talk on the podcast about how engagement flows from education. The more people know about something, the more likely they are to be involved in the process. If we don’t learn the process for recommending people to serve as trustees, then recommendations will come from a very small pool of people. The smaller the pool to draw from, the more likely those chosen will not reflect the body as a whole. SBC President Dr. Steve Gaines was very transparent about this topic in a recent release through Baptist Press. He stated that he had a list of those willing and available to serve that numbered around 200 with approximately 25% of them being diverse candidates. This is a great start and something Dr. Gaines indicated was a priority during his time as president. As we recently stated on the podcast, neither of us knew the process for nominating people to serve. A quick informal polling of highly engaged SBC friends resulted in the same. We’re confident that if the process was more well-known, more Southern Baptists would be recommended and nominated to serve. For the SBC of the future, we have a proposal. We should clearly communicate the requirements and responsibilities for each committee, each trustee board, and each position that is available on an annual basis. Even if nothing else in this proposal is done, this simple step could double or triple the number of names recommended to be selected for denominational service. We should all be ready to learn the requirements and responsibilities for each committee, each trustee board, and each position that is available and an annual basis. But that means we also have to teach it and communicate it, over and over again. To educate Southern Baptists, we need to promote the availability of these positions. We put out press releases through Baptist Press and various state newspapers for the Annual Meeting registration, for childcare registration, for housing registration, and much more. 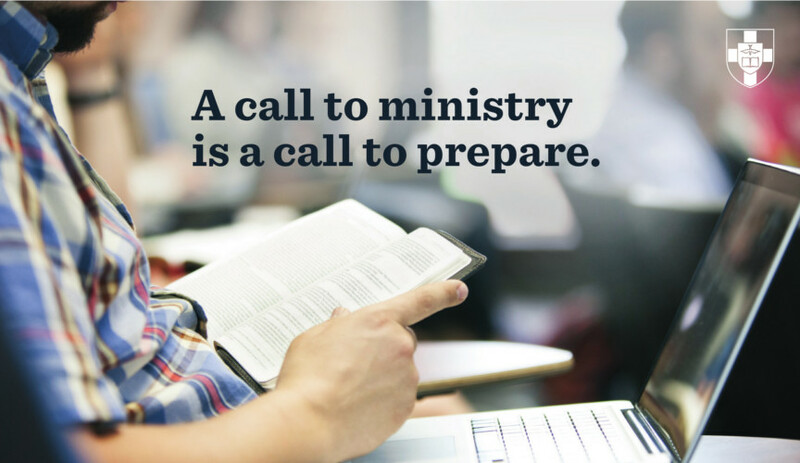 It may be possible for the SBC president or the Committee on Nominations to issue a call for recommendations through Baptist Press. If nothing else, it would raise awareness of the issue. Also, since the president and vice presidents are responsible for most of these nominations, their personal Twitter accounts could possibly be used to notify others that they are accepting recommendations. The Executive Committee also collects emails from those who register as messengers. These people obviously attend the SBC Annual Meeting. They are already involved in the process. The possibility exists that the email list could be used to encourage even more participation in these roles. Step three would require a shift in our current process to a more determined posture. We propose creating a clearinghouse website to source names for potential trustees, tellers, committee members, and denominational servants. If you want to serve, simply sign up, watch a few educational videos that explain what each group does and is responsible for, and you’ll be placed in the pool of candidates. By using a clearinghouse, you’ll have more educated candidates, more engaged candidates, and, as a result, better candidates. This helps the process, the president, and the entities in the long run. Finally, we have to encourage one another to serve. This is related to the previous points, but deserves its own. When was the last time you’ve heard of someone being encouraged to be a teller? Or to serve on the credentials committee? 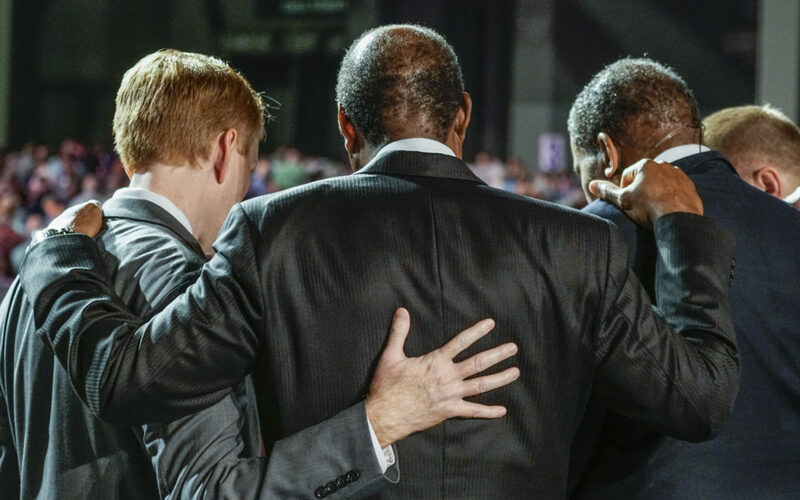 These are often unsung roles, but they are vital to our process, and every individual who participates does the Southern Baptist Convention a great service. We give a cursory nod to many of these denominational servants. We should hold them up for the work they do and encourage pastors and laymen alike to join their ranks. What you celebrate, you become, and we should celebrate engagement at every level.